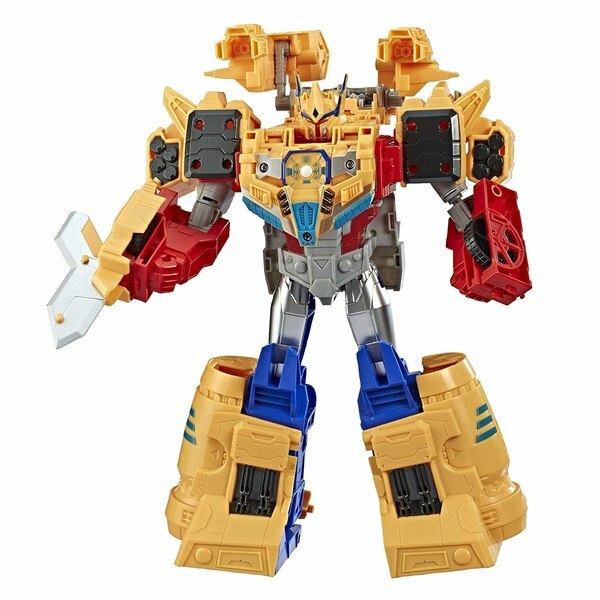 New Titans Return Titan Master Listings Hit Amazon Germany - Toraizer & Optimus Primal! 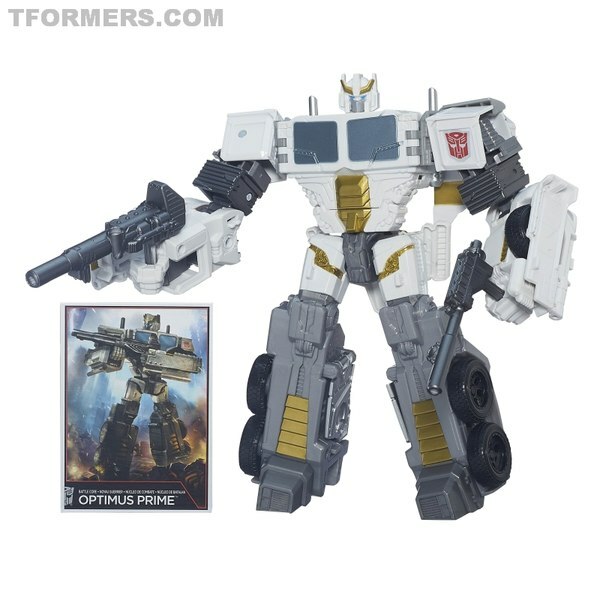 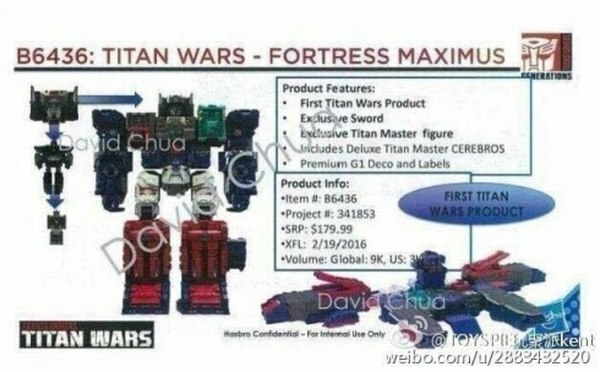 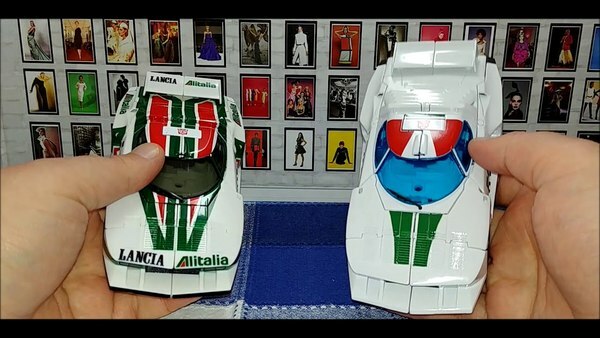 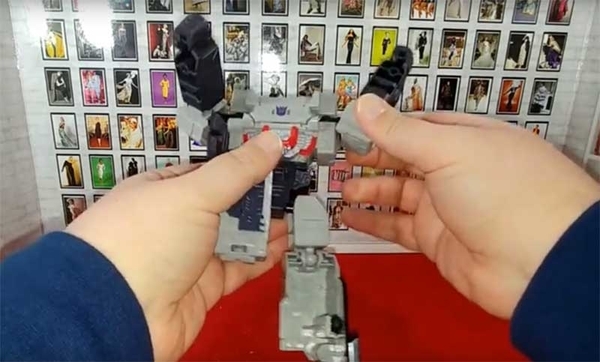 First Image, Pricing & Release Date For Titans Return Fortress Maximus? 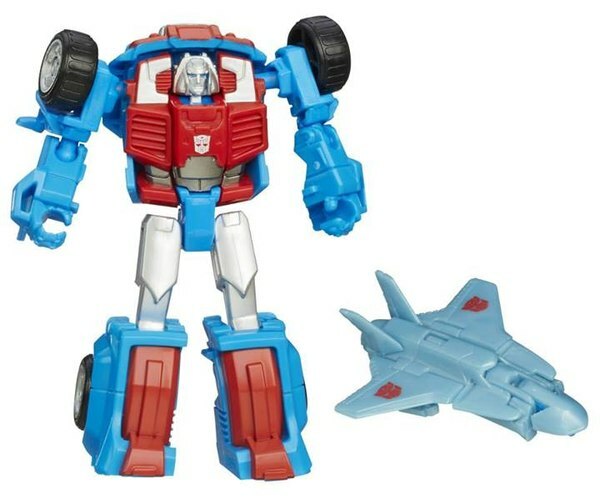 New Transformers Trademark Found - Titans Return! 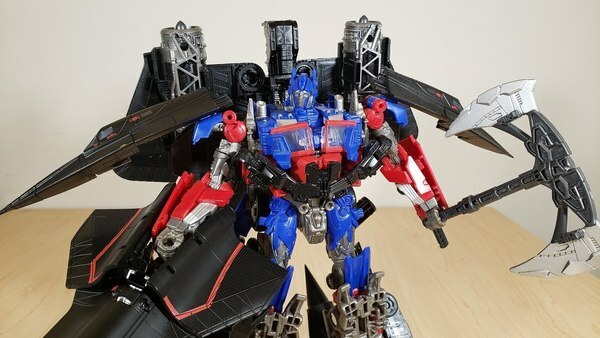 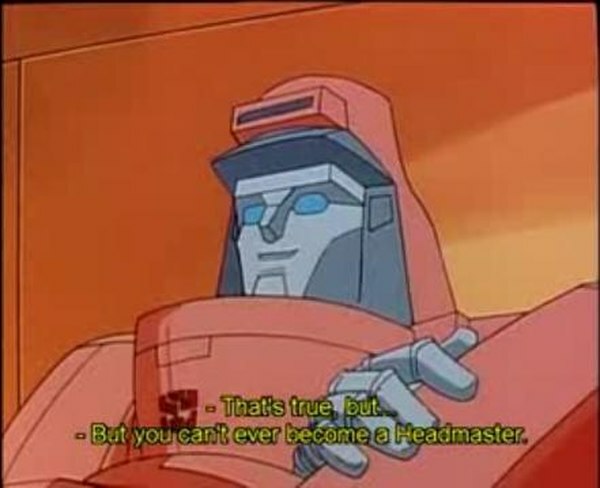 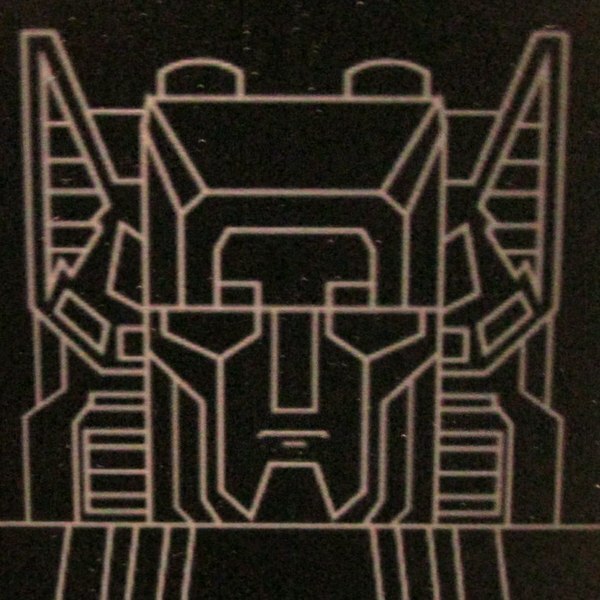 Combiner Wars Speculation: Was Battle Core Optimus Prime Developed To Be Another Character? 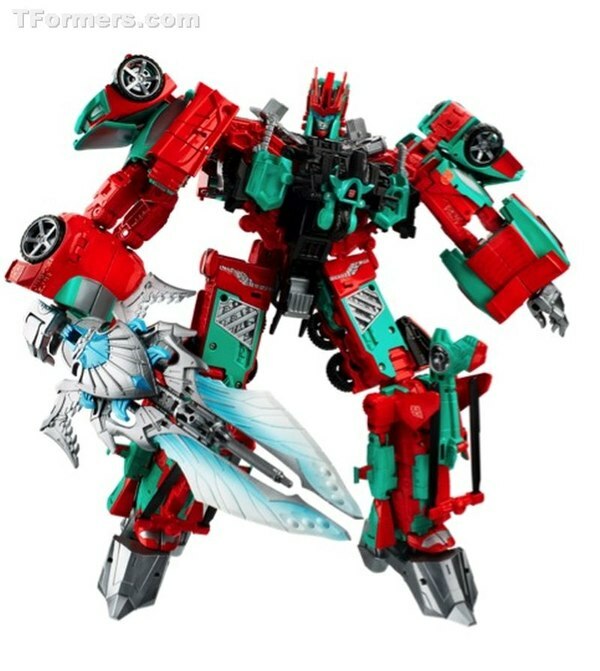 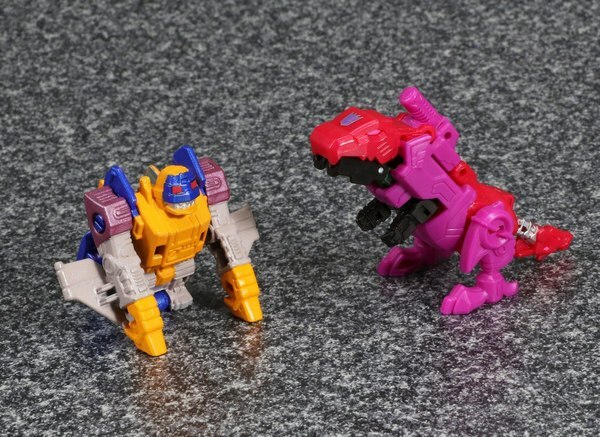 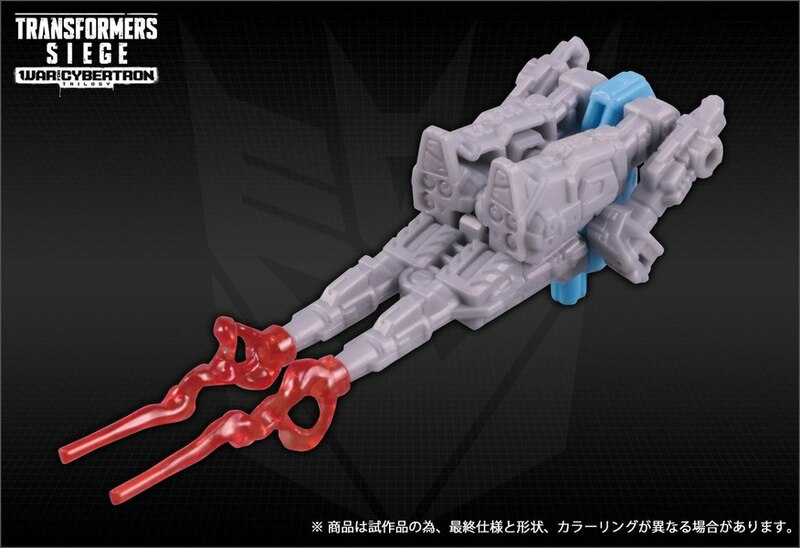 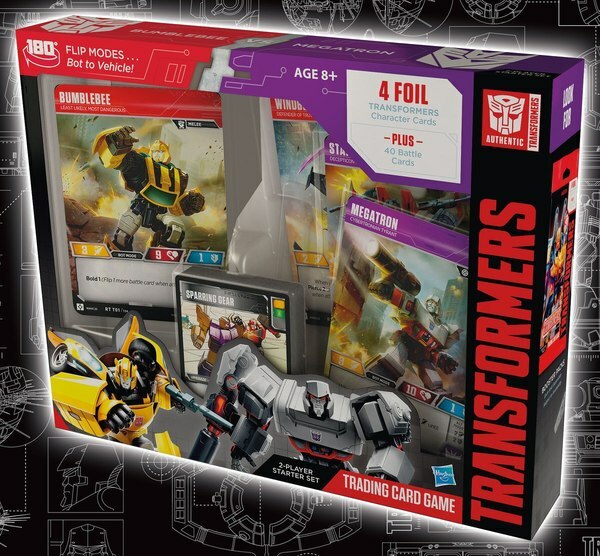 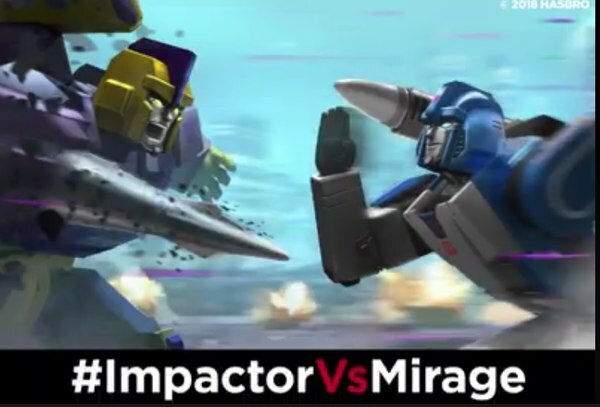 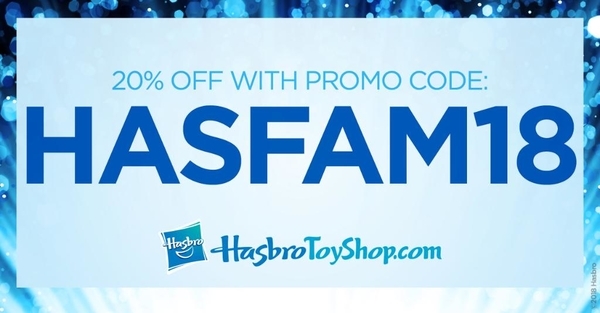 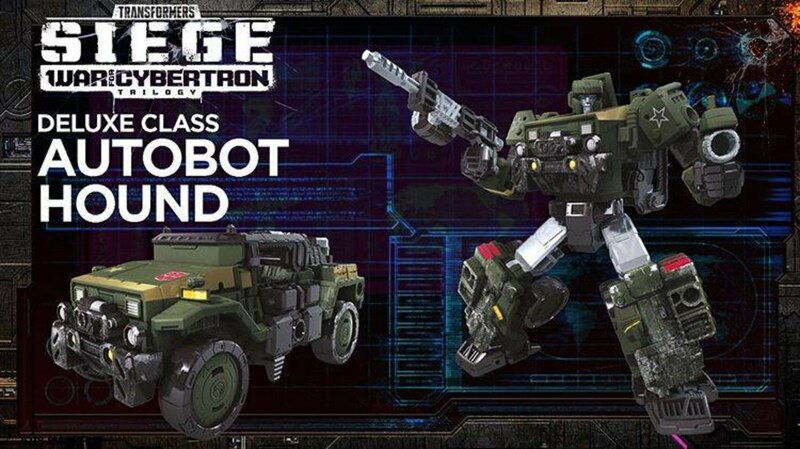 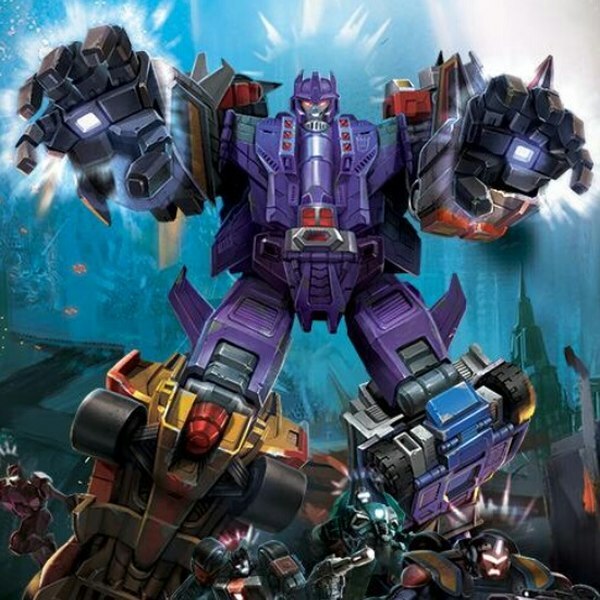 Previously Rumored Generations Legends Sharkticon Gnaw and Brawn To Debut In Combiner Wars?